Yeah! 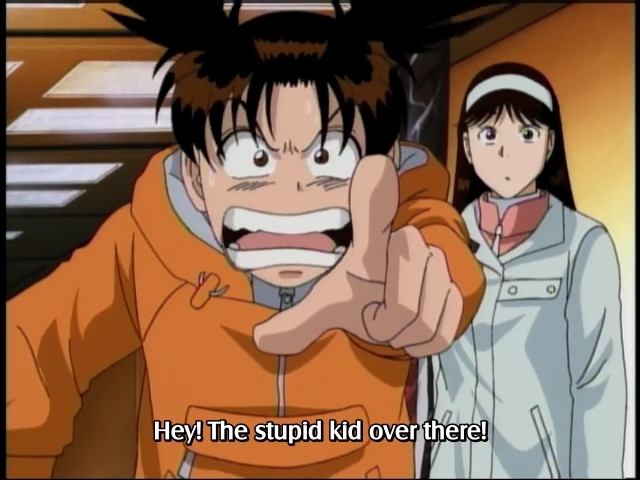 You, the stupid kid over there! One of Short Case in Kindaichi Series. Also, the last case of Kindaichi Fumi's Pretty Activity. And, I'm sorry for someone who send me a translation of this case a long time ago. I'm sorry we do not use your translation.